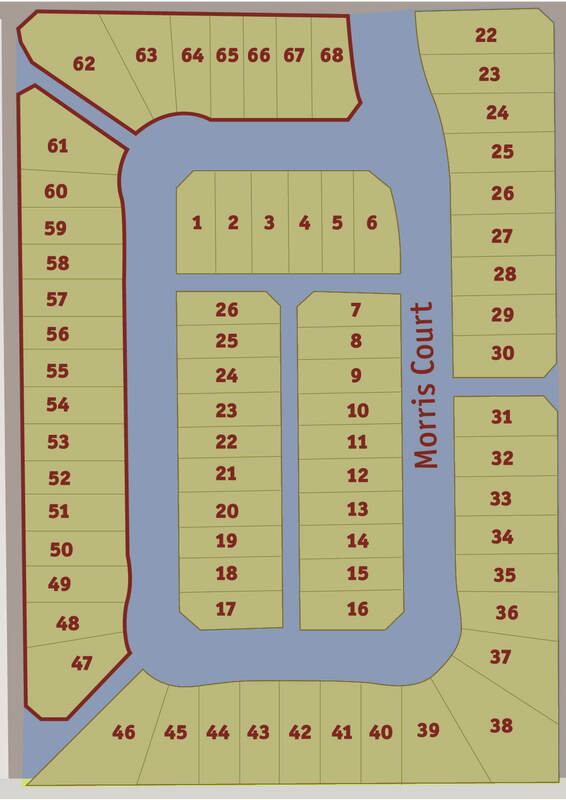 Build your new home in Blackfalds. ​With close proximity to Red Deer, the town of Blackfalds is an excellent option for people who want a quieter lifestyle than a city offers. Blackfalds continues to grow from the small bedroom community it once was to a thriving town with plenty of amenities for its residents. 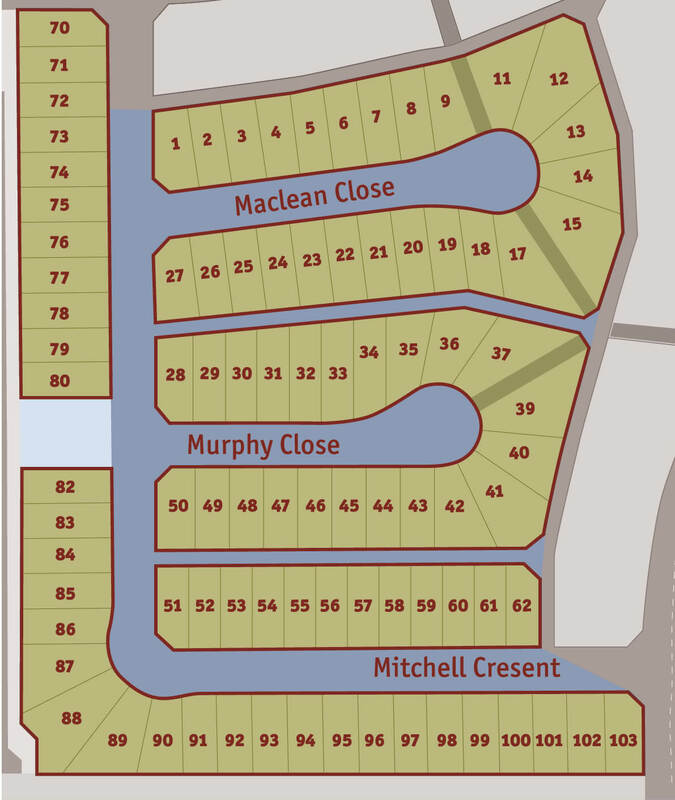 When you work with Broder Homes to build your new house in Blackfalds, you get the chance to grow with the community as it continues to expand. With a new home in Blackfalds, you can take advantage of the beautiful parks, recreational facilities, and K-12 schooling system while still having easy access to big box stores around Red Deer. 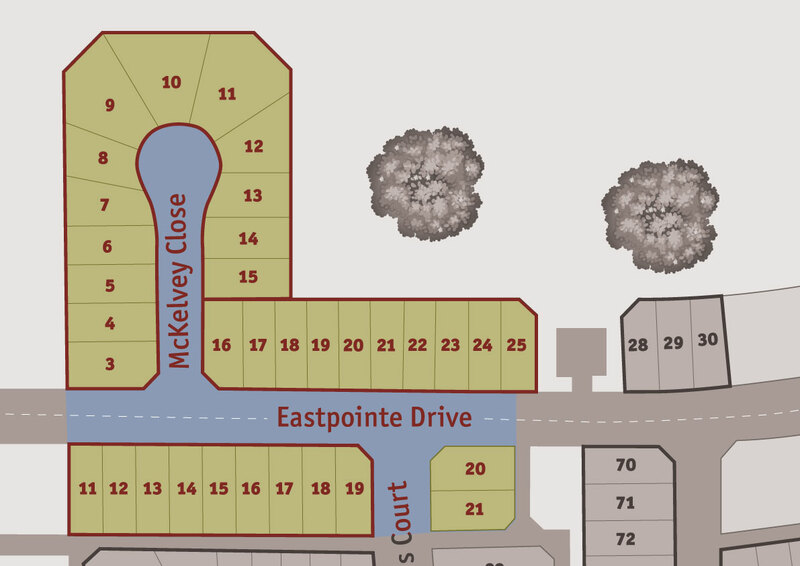 Enjoy small town charm in McKay Ranch on the South-Eastern edge of Blackfalds! McKay Ranch is only a 10min drive to Red Deer. natural beauty and keep you within walking distance of all amenities. 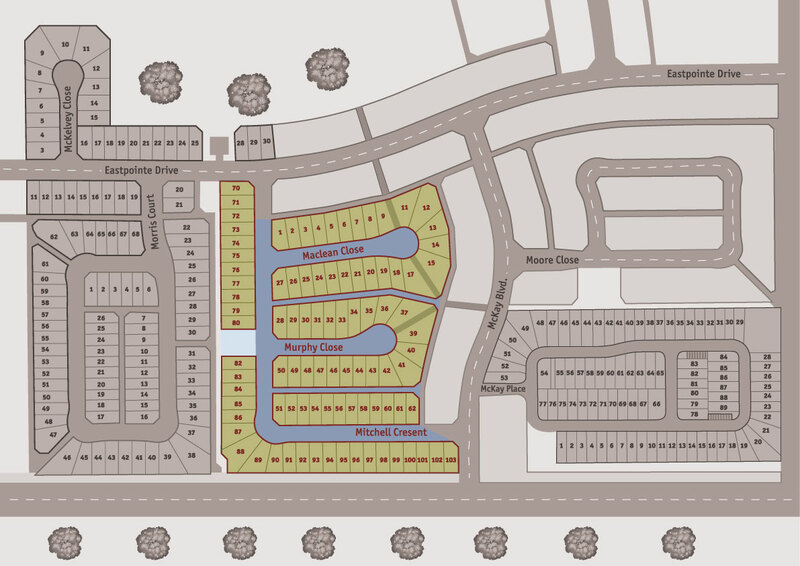 The community features great natural areas, plenty of walking trails and near many playgrounds.